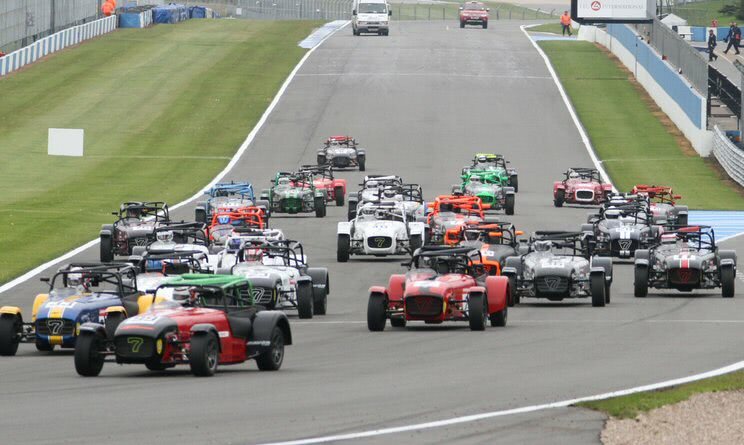 Guided by 2011 Caterham Roadsport Champion Wesley Fox, the new DPR Tracksport team enjoyed success at the Donington round gaining 3 out of the top 5 places in each race. The 5 DPR Tracksport team drivers were all within the top 10 finishing places. The Caterham Tracksport championship represents the first step of the Caterham motorsport ladder where team support is allowed. Following an approach from a number of drivers, DPR has introduced a new team support package that combines mechanical support with a team coach in the form of Wesley Fox. The team coach takes the lead in ensuring that the team drivers can gain the most from the DPR technical and data support to optimise their race strategy. DPR top Tracksport driver of the day was Kurt Brady who improved on his 5th in race one to gain a hard fought victory in race 2. James Needham gained solid third places in both races to elevate him to DPR top podium winner of the weekend. Caterham newcomer Stuart Leonard wearing a new novice cross gained a very respectable 4th and 5th in his second only race weekend. Our congratulations also go to Tracksport driver David Robinson for his 2nd and 4th result. 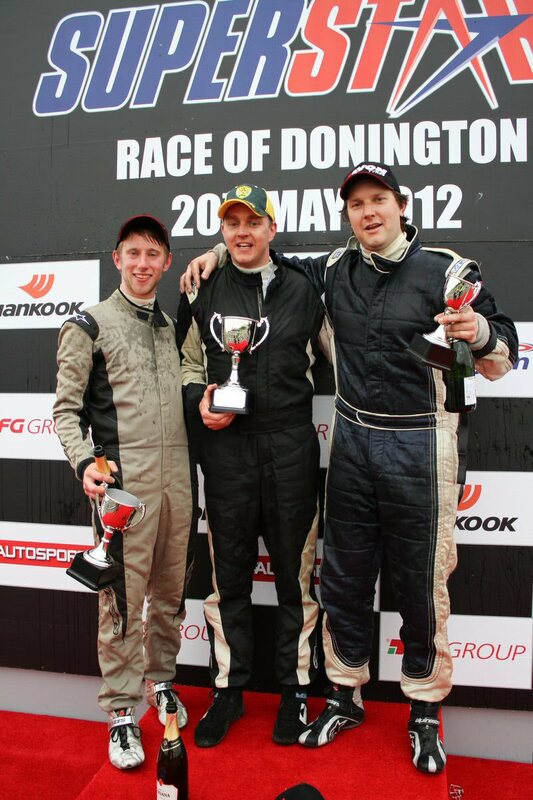 Although not part of the formal Tracksport team, David Robinson is a DPR supported customer. Having gained my ARDS instructor qualification I was keen to use my ARDS training and Caterham race experience to help other drivers develop their race skills. I was excited to be able to work with DPR to develop a new approach specifically designed for Tracksport that combines mechanical support with data analysis to fully exploit the benefits that a true team approach can bring. It is still early days but the fact that the five Tracksport team members all finished within the top 10 in both races with just one exception due to an on-track incident demonstrates the benefits from an all-round approach. Whilst an individual driver can gain a good result, there was not another team result at Donington that came close to DPR for the top results. Gaining three of the top five results in both races was a very satisfying outcome but this is just the start of the process as far as myself, DPR and the DPR Tracksport team drivers are concerned.